So it’s been a few months since my last review in August, and I’ve been steadily powering my way through my products! It’s a real mix of the good, the bad and the meh so read on ahead to find out which is which. Also a note on the online store prices, these are correct as of publication. Jolse includes shipping in their prices which other online stores may not. As always YMMV and patch test everything! Now this was one of my first K-Beauty purchases, and I’m unashamed to say that it was the cute packaging which brought me in. It looked so cute on my bedroom dresser for the past few months and is really sturdy. A must for anything which is on my dresser as I’m forever knocking things over in the dark. Manuka Honey – Honey isn’t only great to eat it has benefits for the skin too. Anti-inflammatory, anti-bacterial and an anti-oxidant, its got all the anti properties you want to see. These properties is why its used in formulas for treating acne (anti-bacterial and anti-inflammatory), but it also has great moisturising properties too as it’s a known humectant (water attractors and holders). Propolis – Also another great ingredient for those of us who suffer with acne! This is anti-bacterial, anti-fungal, anti-inflammatory and an anti-oxidant as well. I always reach for products with this in when my skin flares up or as a treatment for acne. 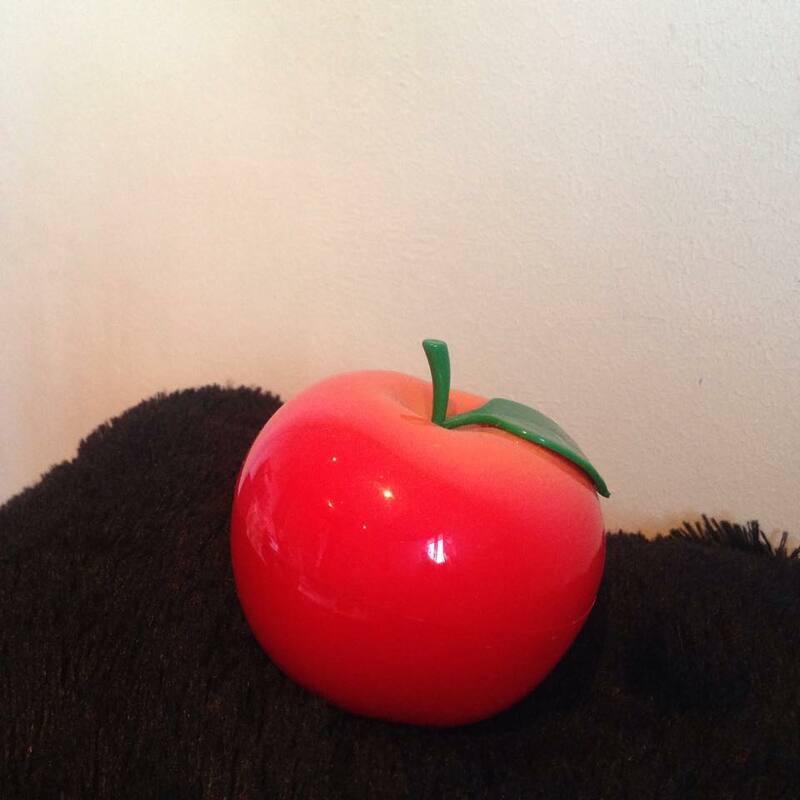 Apple Acid – Purportedly an AHA which helps to shed dead skin and create that healthy glow. I’ve talked about the benefits of AHA’s here (Combating Spots! ) and while I wouldn’t say this product is purely an AHA, it’s nice that its there. Scent – I loved the scent. It was like walking through an apple orchard. Product – Now though this is called a cream it’s more like a thick gel. You can use this as a heavier moisturiser or as a sleeping pack. It also comes with a spatula, which is great for ensuring that you don’t get grimy fingers into the product. I initially used this as a sleeping pack, it’s quite sticky though so I’d recommend putting it on at least 30 mins before you sleep otherwise half the product ends up on your pillow! When I washed it off in the morning I was pleased with the effect. My skin felt softer and not oily. I’d only recommend using this product a few times a week, especially if you have dry skin. Other reviews online corroborate this, some people found their skin flaking if they used it too often. This could be the apple acid in the product. Admittedly I then went on a K-Beauty buying binge and had other moisturisers/sleeping packs I wanted to try, so I ended up using this as a body moisturiser to free up space in my routine to try new things. And my elbows and knees can’t thank me enough! This is a decent product, it’s not a holy grail product as it didn’t help with my acne/redness as much as I would have wanted, but it moisturised and kept my skin firm. I’m going to steal the review I did as my very first post all the way back in April! “You open up the egg to reveal a translucent grey gel with orange beads in, but this turns white once massaged onto the skin. For me there’s a light heating sensation, which is not discomforting but quite surprising at first! Ingredients: Glycerin, Isopropyl Myristate, Polyglyceryl-3 MethylglucoseDistearate, Polysorbate 80, Cetearyl Alcohol, Sea Salt, Onsensui, Charcoal Powder, Vinegar, Egg Shell Powder, Cellulose, Hydroxypropylcellulose, Panthenyl Triacetate, Zea Mays (Corn) Starch, Hydroxypropyl Methylcellulose, Ascorbic Acid, Tocopheryl Acetate, Egg Yolk Extract, Xanthophyll, Titanium Dioxide (CI 77891), Glyceryl Stearate, PEG-100 Stearate, Mannitol, Hydrogenated Lecithin, Shellac, Camellia Sinensis Leaf Powder, Iron Hydroxide, Phenoxyethanol, Ethylhexylglycerin, Caprylyl Glycol, Iron Oxides, Fragrance. 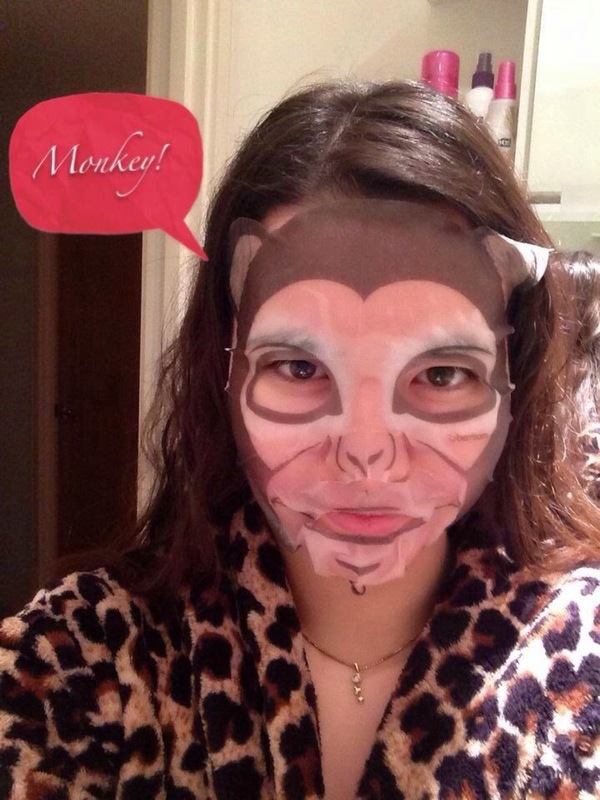 Product – Now, since I wrote the above, I do have wash off masks which I prefer, including the SkinFood Black Sugar Wash Off Mask and Baviphat Strawberry Clay Mask, but the Egg Pore Steam Balm was a good gateway product into K-Beauty. 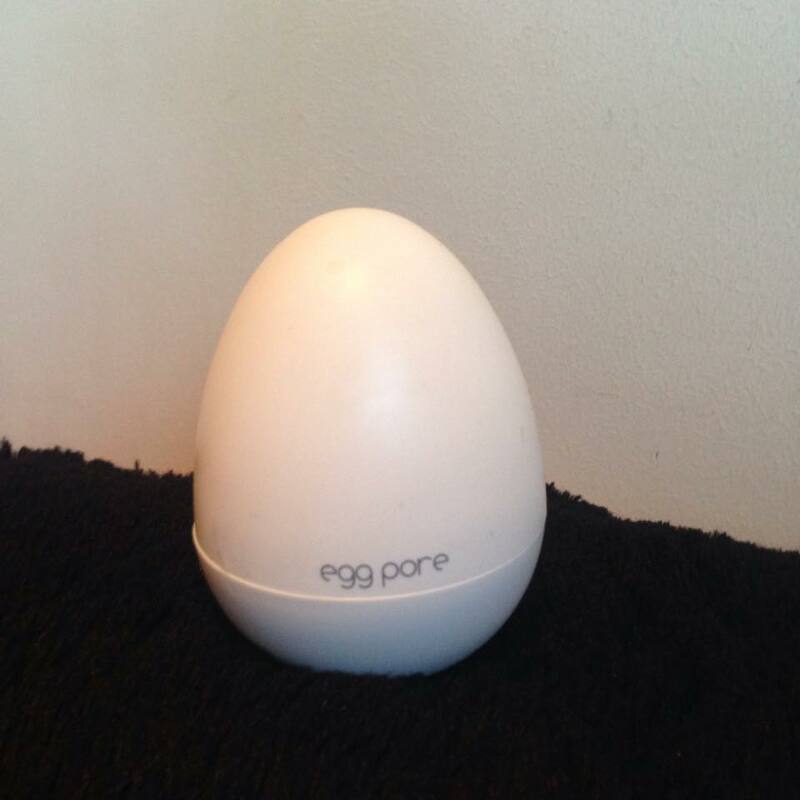 Having used the entire egg I’d call this a so-so product. 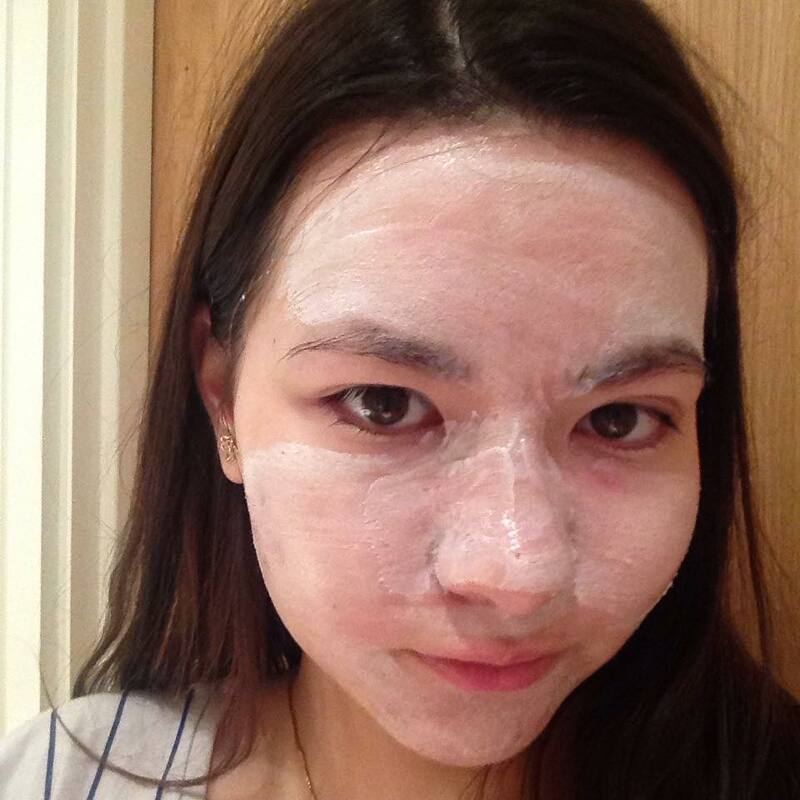 There are other masks out there, clay masks in particular, which have a better effect on blackheads/pores. I did like the heating effect that this mask has, but my environmental persona is giving the microbeads some major side-eye. My inner Disney Princess loved the packaging on this. I purchased this when I was on holiday in Japan and I really wish I had bought more! 70ml is just not enough. The packaging is limited edition, the normal packaging is more simple but not half as cute. Now this is a pretty well known product worldwide. On their website DHC claim that one is sold every 10 seconds! Olive Oil – Olive oil is an anti-oxidant. It’s also contains Vitamin E which is good for moisturising and anti-aging. Scent – Olive oil. It does feel a bit like you’re bathing in a salad when you put this on. If you’re not a fan of olive oil this product is not for you. 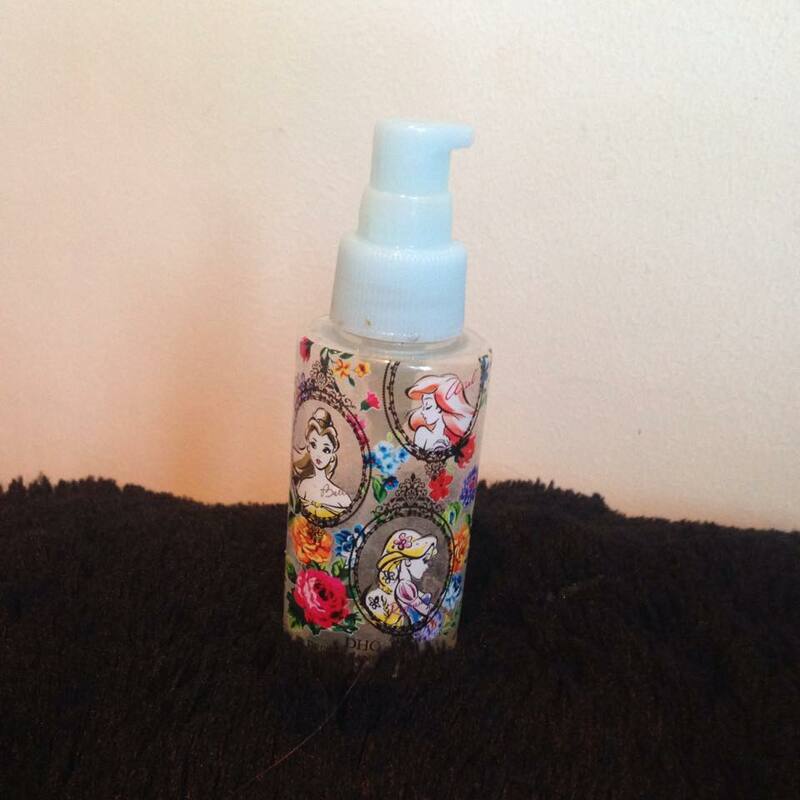 Product – This is one of my favourite oil cleansers. I’m currently working my way through the Face Shop rice brightening oil cleanser and Banila Clean it Zero balm, but I still prefer my DHC. I found it is very effective at getting off all my stubborn eye liner and mascara without causing irritation. I used a couple of pumps and then gently massaged into my skin for 1-2 minutes, rinsing with water after before applying my foam cleanser. My skin felt clean after using it, though I do always double cleanse just in case. There was also a nice softening effect on my face and hands. Note of warning some people are allergic to olive oil, and this could be you. So please do patch test this product before going gung-ho with it. My mum is returning to Japan next month and this is at the top of my list of things I want! I have firmly jumped onto the snail bandwagon, and this is one of the products I purchased to use as a moisturiser at night. Snail Mucus – Now the reason why everybody loves snail so much is because it has great healing and moisturising properties! 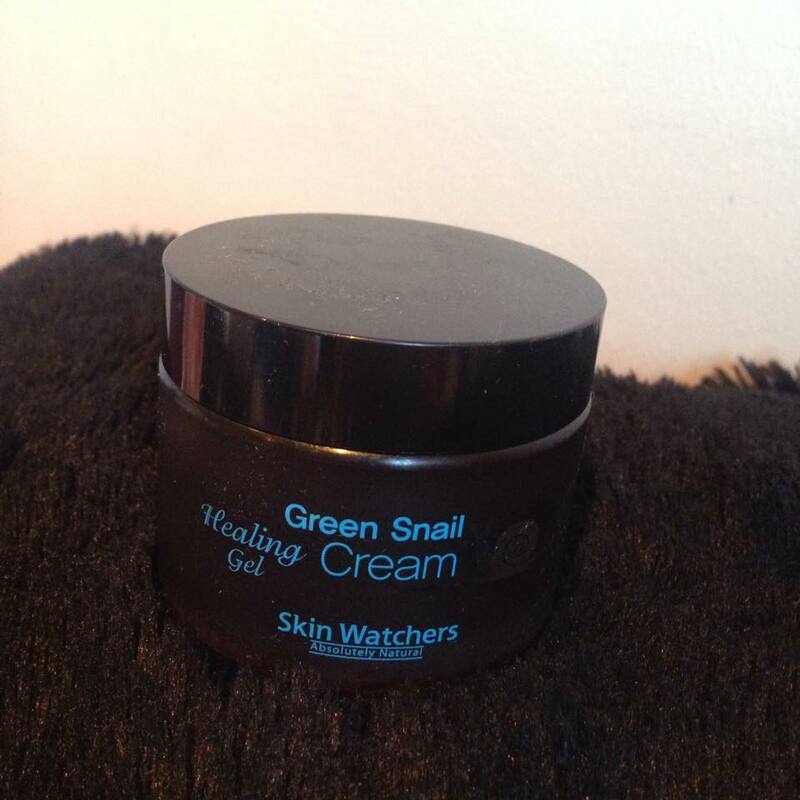 Snail helps to heal healing acne, as well as repairing damaged skin that acne has left behind. It’s also effective as a moisturiser. Scent – Slightly medicinal, but nothing too strong and it quickly fades away. 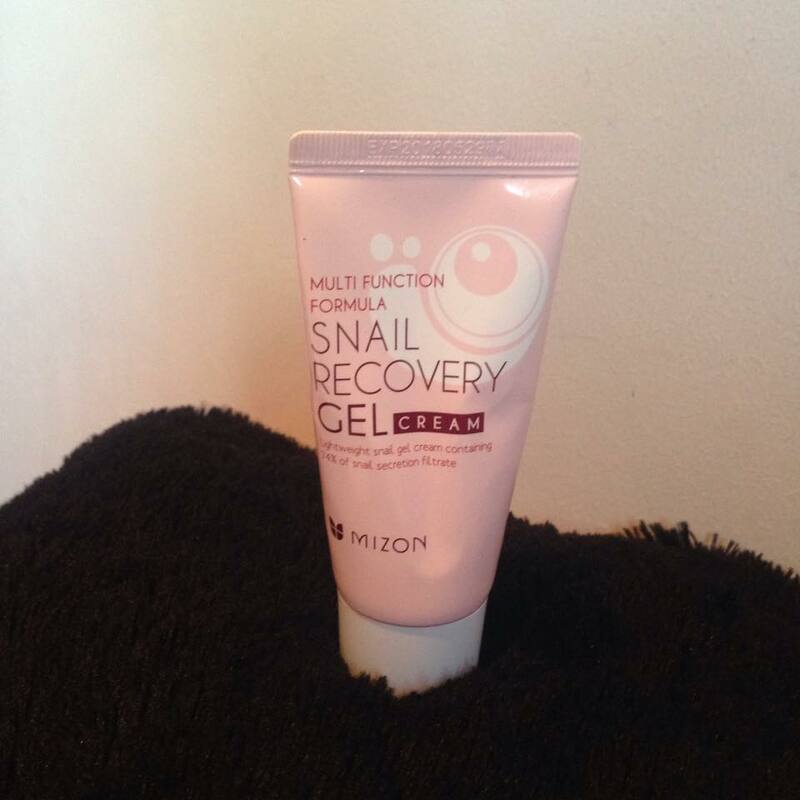 Snail Mucus Filtrate – This product has 74% of the wonderful wound healing, skin tone evening and moisturising ingredient. Olea Europaea (Olive Oil) – This also contains Olive Oil like the DHC Cleansing oil. Anti-oxidants which are good for anti-aging. Sodium Hyaluronate – This is a humectant, which as discussed before attracts and absorbs water helping your skin retain moisture! Product – This, though its called a gel cream, is a gel which is cool on application and easy to spread. You don’t need much of this to cover your face, I personally use about an almond size as the last step in my morning routine. This is a light-weight moisturiser which is perfect for summer and my fellow oily-skinned people. It absorbs quickly and doesn’t leave any tacky feeling behind. I love this, I’m already through my second tube. I find it moisturises me just the right amount, but for those with dry-skin you might want a product which is slightly more moisturising than this one. My good friend Emily came over from Korea this summer and brought me this as a gift. This is the very first essence I’ve used. Yeast Ferment Extract – This has anti-oxidant and anti-inflammatory properties, which means it can help reduce redness and accelerate the healing process of damaged skin. 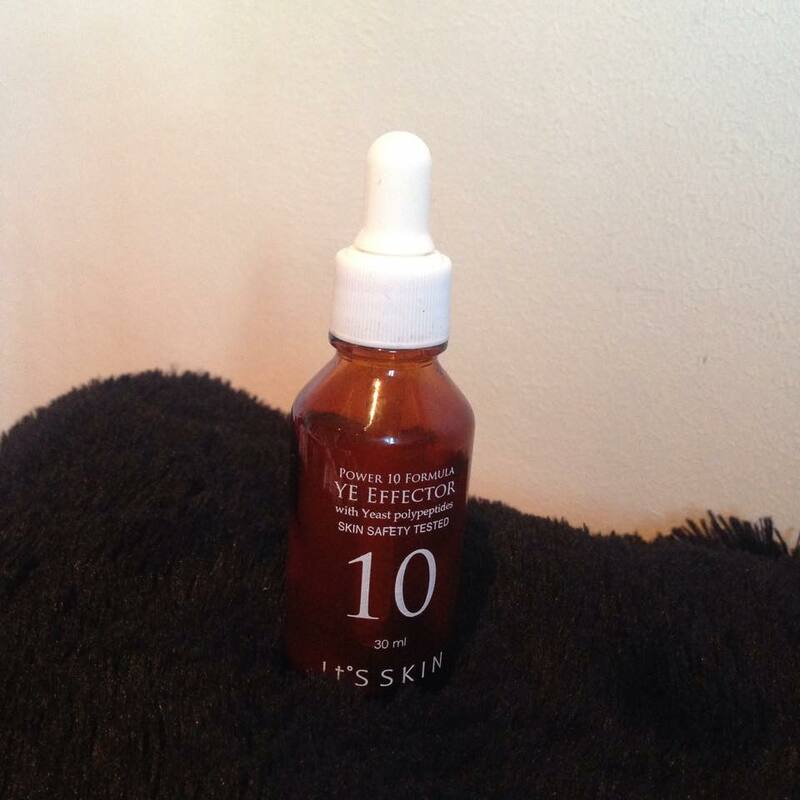 Product – The packaging of this, in dropper format, makes it easy to apply the right amount of serum each time. I also found it easy to use, though getting the last few drops was challenging. It was nice and moisturising though I felt it left my skin feeling a little bit tacky. Linh also got one of these and she might post a more in-depth review of this later. 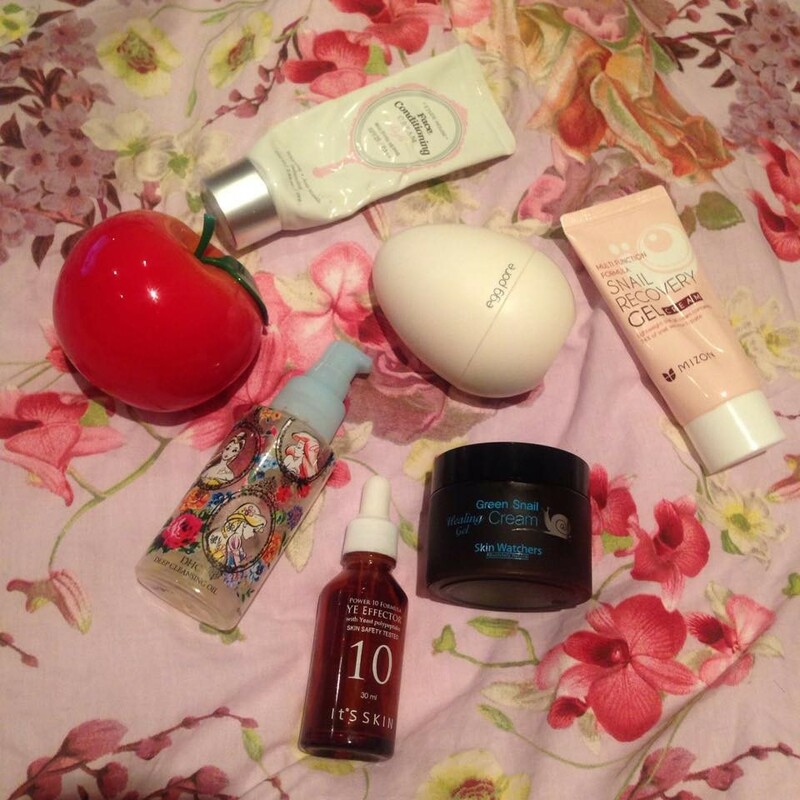 I’m going to finish this round up of empties with a beauty product! Scent – A mixture of baby powder and night cream. 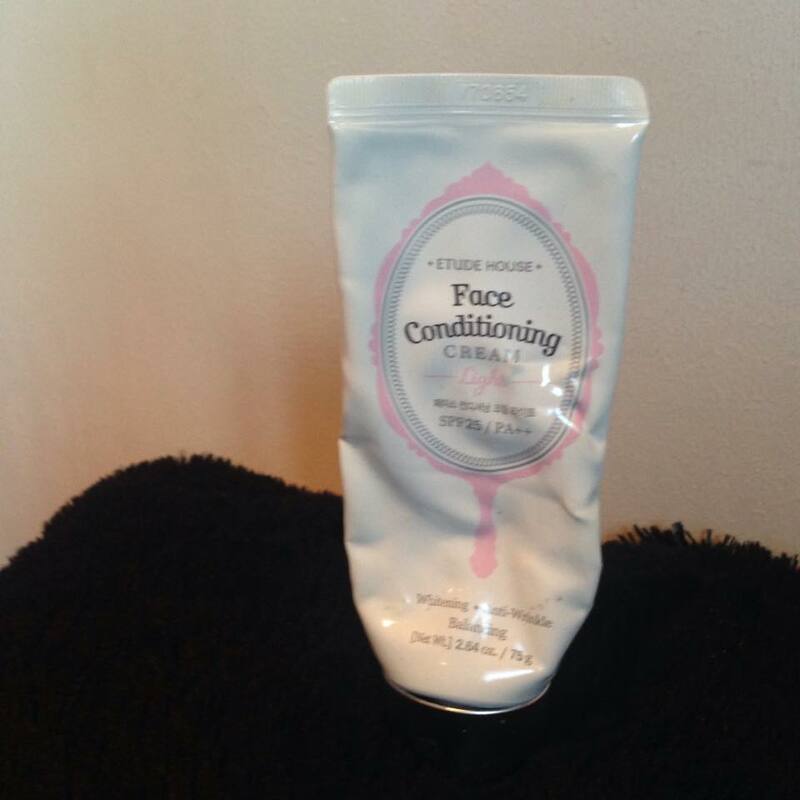 Product – I apply a pea size of this to cover my entire face as a primer before I apply foundation. I find this great at moisturising, and also helps even out my skin tone before I apply foundation. My gripe with this is that it can sometimes make my skin look too pale, so this wouldn’t be a good product for those with darker skin tones in my opinion. It does not leave a white caste though and it does make your skin look brighter. It can work as a product on its own, for those who just want a lightweight more even tone, but by light I really do mean light. They also do a normal version (which is in blue packaging) but I wanted a light version as the reviews said it was less greasy for oily skin. And that’s all my empties for now! DHC, Empties, Etude House, It's Skin, Mizon, Review, Skin Watchers, Tony Moly. Bookmark. I've heard that the VC Power 10 is meant to be quite good, I think I just got the wrong one for my skin type for it to be truly effective.